Determined prima ballerina Siobhan McDermott was immersed in the glamorous world of ballet dedicating herself to perfecting her craft. When a debilitating illness forces her into retirement, she moves to the picturesque town of Mintock, California to forge a new living for her and her teenaged children. 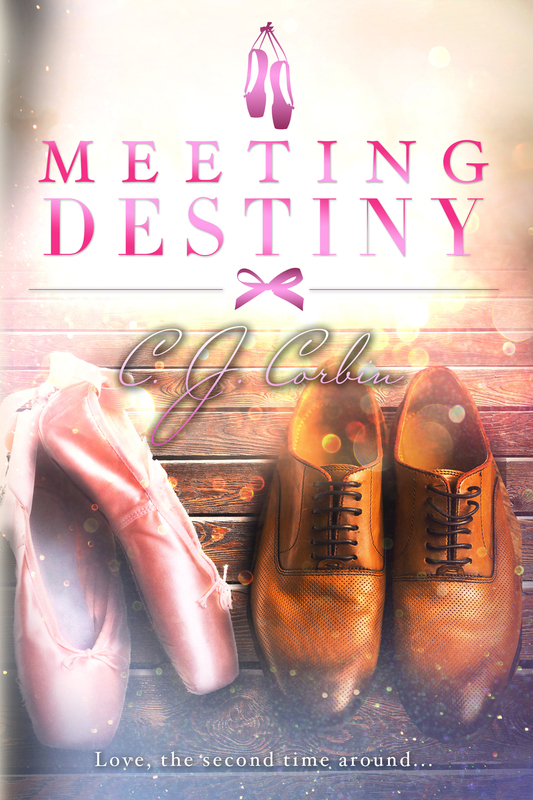 Her life is forever changed when she encounters a lost love in this moving fourth installment of the Destiny Series. Strikingly handsome David Walker is a hard-hitting Pulitzer Prize-winning journalist with a flair for the mysterious. When he temporally relocates to this idyllic lakeside town to help manage the struggling family newspaper, he uncovers a life-changing secret. Can Siobhan surrender her fear and open her heart to true love again? Will David forgo the excitement of the big city to commit to small-town life? keep it burning the second time around? One man. One dog. Changes everything. Strong, savvy, and sassy Christina made an indelible mark in the Internet world. When she moves to the scenic town of Mintock, she thinks her life is perfectly and neatly arranged, from her portfolio investments right down to her signature stilettos. Until a fateful night, when she sees a gray bundle tossed carelessly onto the highway. The road which ultimately leads her to Kian. Dr. Kian McDermott is Mintock’s new veterinarian. 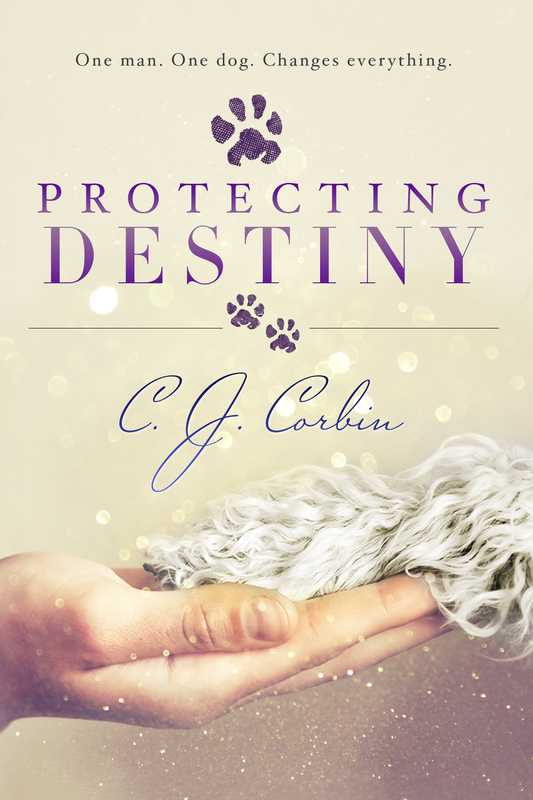 From his Irish brogue to his piercing sapphire eyes to his canine rescue organization, Christina knows he is T-R-O-U-B-L-E to her predictable, safe world. How is it that only he can make her willing to step outside her comfort zone? 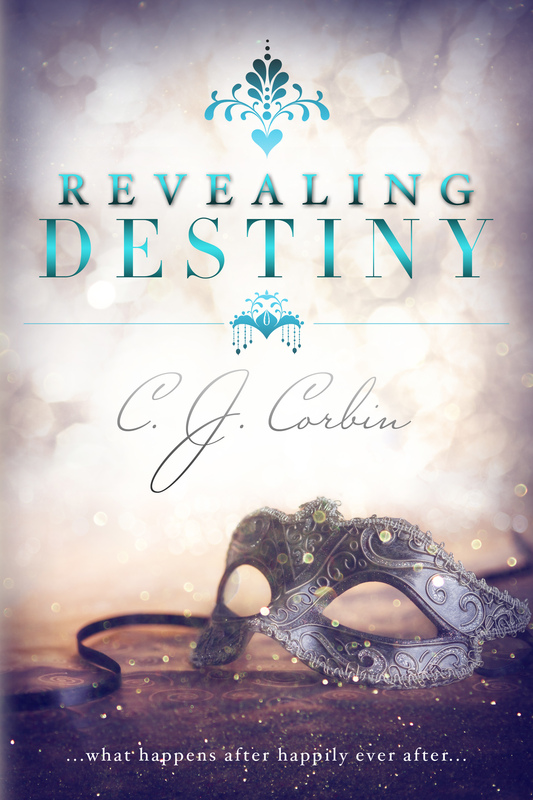 In this exhilarating third Destiny book, the road to happily ever after is filled with heart-pounding hairpin twists and uncontrollable turns … can Christina and Kian learn to navigate the road together and heal each other? Or will fate separate them forever? Have you ever wondered what happens after happily ever after? This sequel to the sizzling romance Eagle’s Destiny continues in the vibrant city of New Orleans during the wild and color festival of Mardi Gras! …will their love survive to happily ever after? Eagle’s Destiny introduces Elizabeth, a romance novelist whose personal life does not quite follow the idyllic lives of her characters, until she meets her new neighbor, ruggedly handsome photographer Michael, and written word begins to become reality. 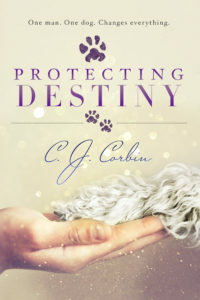 It’s unusual for a romance novel to include a topic such as animal conservation, an issue that is close to my heart. Coupled with wildlife photography, it provides an inspiring backdrop to Eagle’s Destiny. 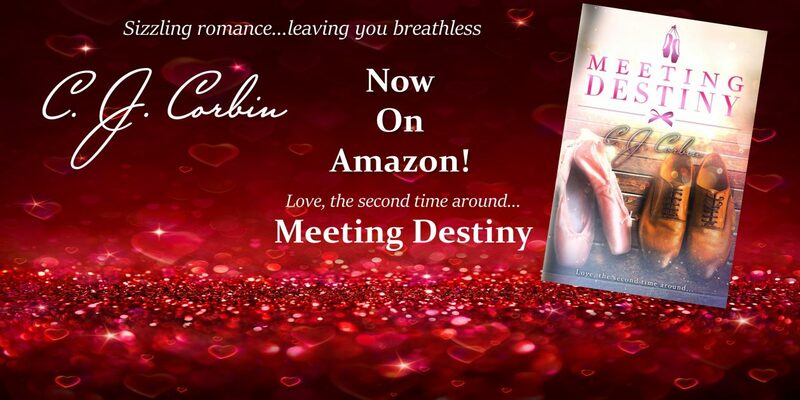 Eagle’s Destiny delivers more than inspiration to you, and there is plenty of passionate sizzle to keep any romance novel enthusiast euphoric. Readers have been falling in love with Elizabeth and Michael and don’t want the book to end. Do dreams come true? 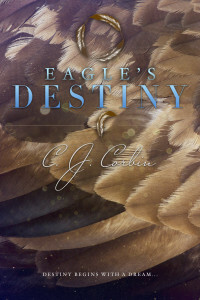 Eagle’s Destiny demonstrates that fate is a funny thing and the book provides enough obstacles to make you wonder. You can find Eagle’s Destiny at Amazon, Barnes & Noble, or at your favorite bookseller. I would love to know your thoughts about The Destiny Series. Please visit my facebook page, send me an email or leave a comment on my blog page.